The Monologue Slam will be held on Saturday April 28 at the Fireside Bar, East Market Street. 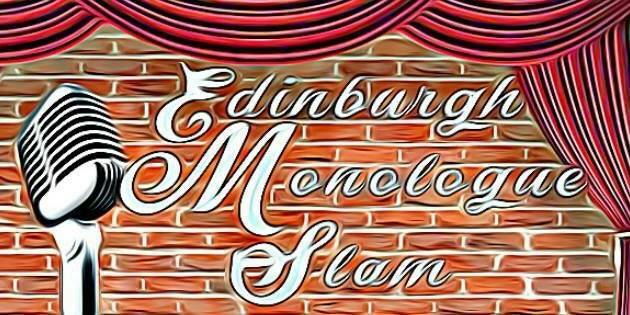 Held in the style of a poetry slam, it is an open competition between actors to be crowned Edinburgh monologue slam champion. The company has also opened an IndieGoGo crowdfunding campaign to raise £2000 towards venue and registration fees for its two EdFringe shows, Antigone na h’Eireann and Shakespeare Catalysts, as well as covering the costs of performing Antigone in preview at the Buxton and Greater Manchester fringes in July. For every £30 raised through crowd-funding, the company pledges to run a free hour of youth theatre workshops for local children in the Edinburgh & Lothians area. 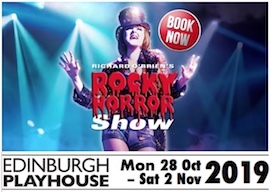 Anyone donating over £30 can choose to donate their hour(s) to a specific Edinburgh local school or community group. For £200, the donor can nominate a school or community group for a whole day’s worth of theatre workshops – 9am to 5pm with a one hour lunch break. It is a flexible campaign, so all donations are guaranteed, but if the campaign reaches its target, the company is set to provide over 65 hours of free workshops over the course of 2018 and beginning of 2019. The workshops will be led by James Beagon who, besides founding Aulos, is a professional youth theatre tutor currently working freelance with both Strange Town Theatre Company and East Lothian Youth Theatre. In the Monologue Slam, each participant will perform one pre-prepared monologue from a play or film in front of the paying audience and a judging panel, made up of theatre professionals from across Edinburgh. The best first round contenders will be selected to take part in a final round where each will be given a short time to prepare an unseen mystery monologue for performance. Audience tickets will be available on the door or can be pre-booked via Eventbrite. Anyone wishing to take part in the slam should sign up asap – and at least before Thursday 26 April – through the sign-up form on Google Documents. 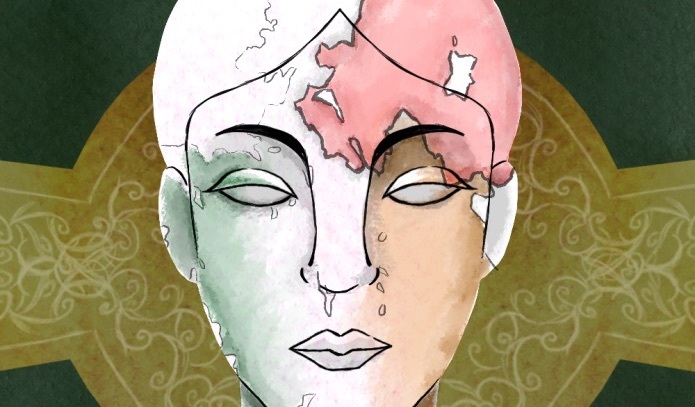 As previously announced (Brexit inspires Aulos’ EdFringe show), Aulos’ main EdFringe 2018 show is Antigone na h’Éireann, a new adaptation of the Antigone myth by James Beagon set in Northern Ireland where a hard-border Brexit has severed Ireland in two. Annie and her siblings will not let this stand. Driven by faith to resurrect the IRA, Annie battles to bring her family the honour they deserve. Yet an unshakeable shadow lingers over their journey as faith, family and factions collide: the shadow of their father and the memory of the Disappeared. The company’s second EdFringe production, Shakespeare Catalysts, is an exploration of “change” in the modern world through a collection of different Shakespearean scenes. It will be staged in week three of the fringe as part of the Free Fringe at Espionage. Doors from 7pm, competition kicks off at 7.30pm. Participants should sign here by Thursday 26 April. Tickets £4 on the door or book in advance through Eventbrite here. 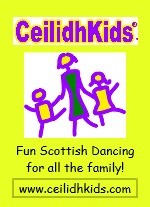 Mon 9/Tue 10 July: 4pm. Saturday 4 – Sunday 26 August 2018. Daily, (not Sun 12, Sun 19), 6pm (1 hour). Monday 20 – Sunday 26 August 2018. Aulos IndieGoGo crowdfunding campaign: www.indiegogo.com. Aulos Productions reviewed on Æ: tag/aulos-productions.